Recording studio Brochure Template for a professional recording studio. In the brochure you can describe the whole range of activities and services in the field of audio, video and multimedia from the audio recording and audio - video clips, translation and dubbing video recording. 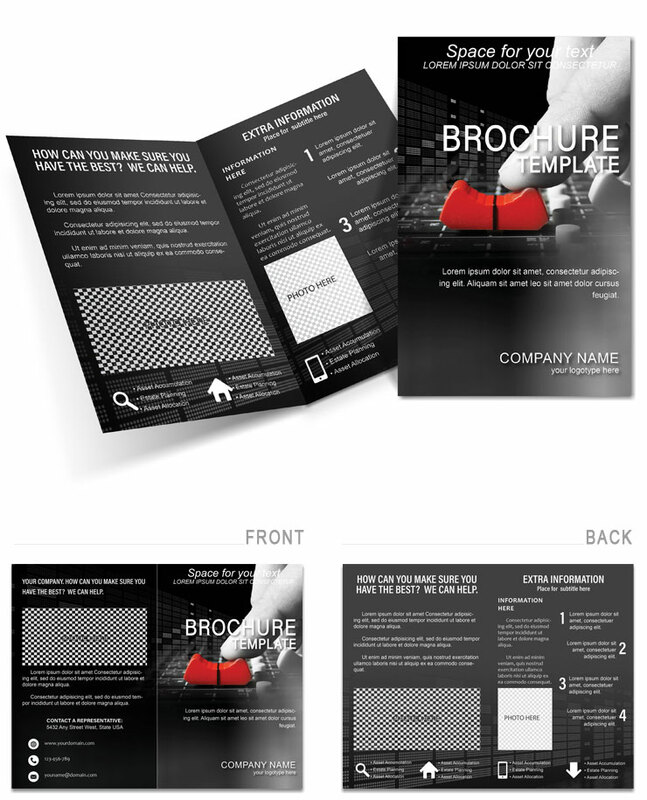 Download Brochure Recording studio template for print.